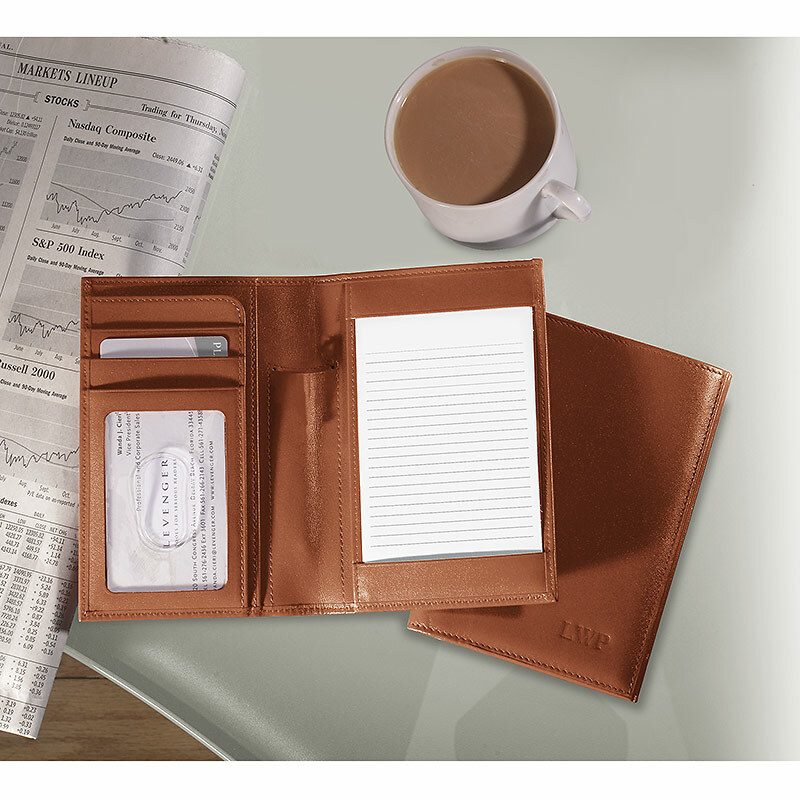 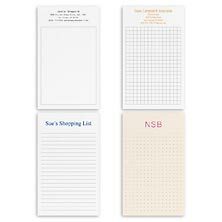 Use our pocket-size leather notepad to take notes and keep them organized. Our International Pocket Briefcase® is a handy travel companion that's also a 3 x 5 card holder. 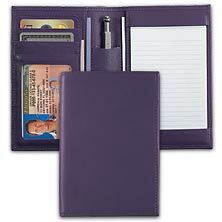 It dispenses fresh 3 x 5 cards and keeps completed ones separate. 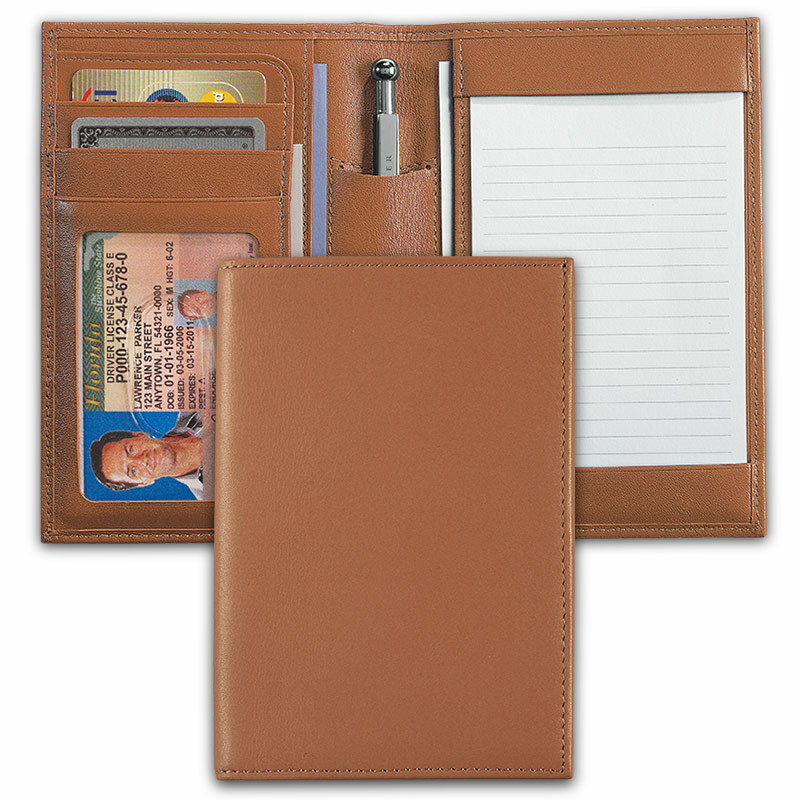 It holds business cards, ID and a pen, too.